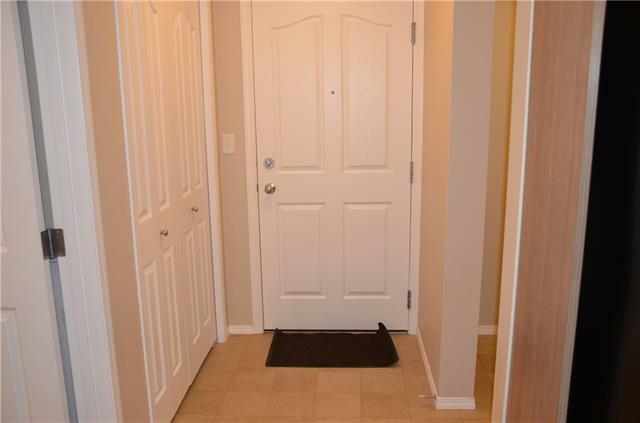 ***2 PARKING SPOTS: UNDERGROUND AND SURFACE****First time home buyers, couples, investors and landlords, this is your chance to enter the market. 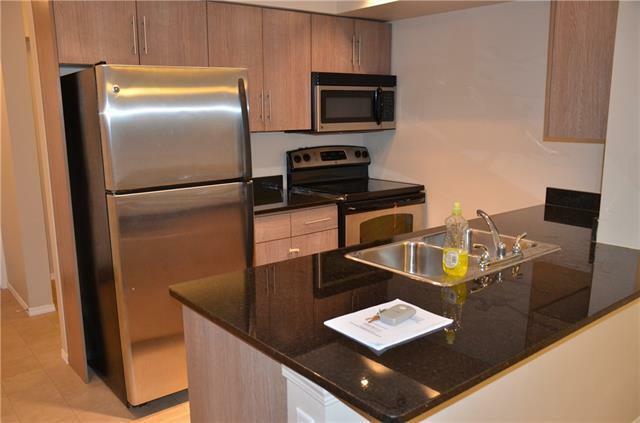 This spacious ***668 SQ FT*** MAIN FLOOR apartment offers the following: 1)TWO PARKING SPOTS(1 titled underground + 1 SURFACE(assigned)). 2) SPACIOUS LIVING ROOM. 3) LARGE MASTER BEDROOM. 4) COMPUTER ROOM(DEN). 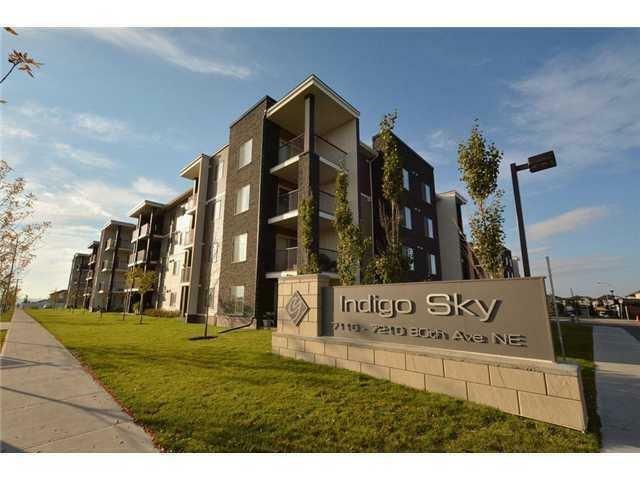 5)CONVENIENT LOCATION - across the street from Tim Horton's, plaza, close to LRT, Genesis Centre, etc. 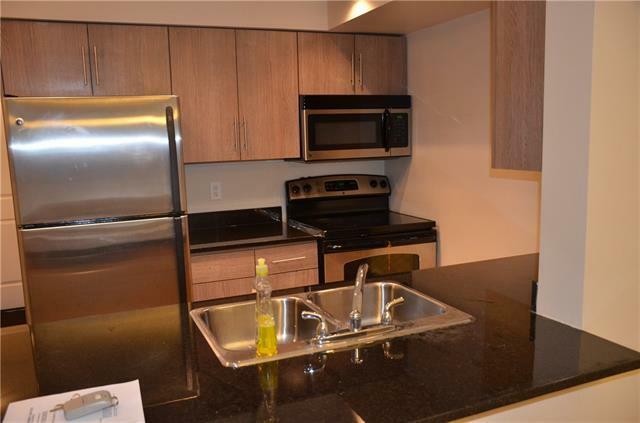 6) UPGRADED KITCHEN with GRANIT countertops, nice appliances, etc.ONE OF THE BEST DEAL IN SADDLE RIDGE!!! !